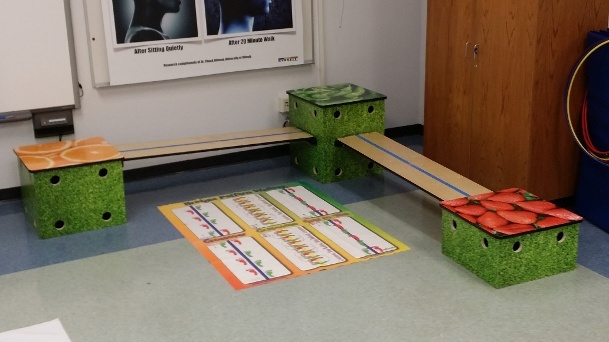 Each box is a different height, size, and is uniquely deisgned to accomidate several attachments and can easily be arranged in multiple configurations to create an endless array of obstacle courses. Call 1-800-875-9145 with any questions you may have and learn more about our KidsFit Fitness Equipment. Order your KidsFit 527A Veggie Obstacles Set of 5 from FitnessZone.com today!